Accomplished writer, Marc Estes, is the award winning author of the Vendicatori Series. 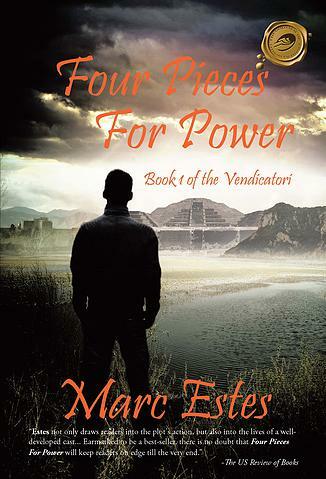 His 2014 debut novel, Four Pieces For Power, Book One of the Vendicatori marks the first in a series of Vendicatori novels developed by Mr. Estes. 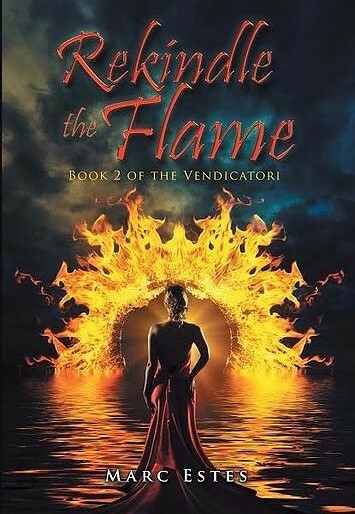 Book Two of the Vendicatori: Rekindle the Flame was released in 2015. 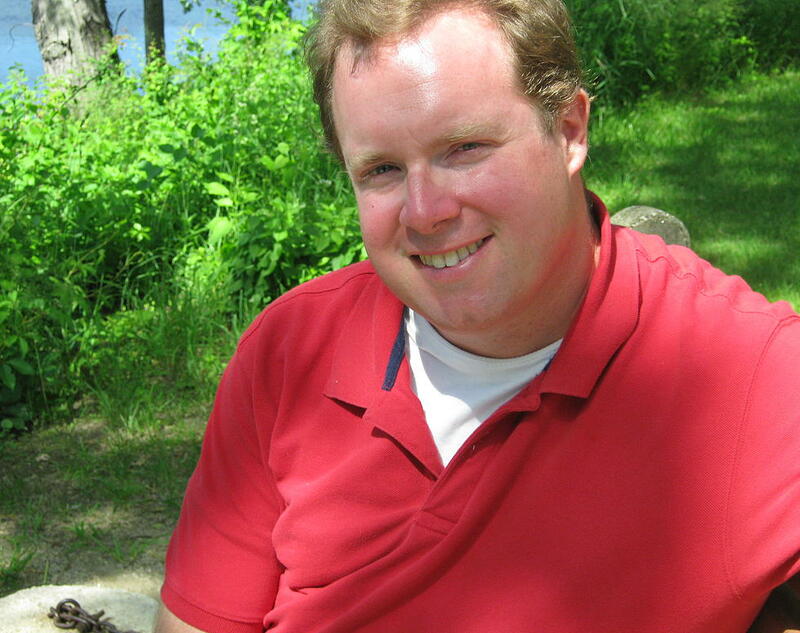 He is a two-time winner of the Vermont Playwright’s Award for his plays, What Would Dickens Do? and Glass Closets. What Would Dickens Do? also won the 2012 Robert J. Pickering Award for Playwriting Excellence. His play, Gumbo (adapted from the short story by Charles Huckelbury) was a finalist in the 2011 Safe Streets Arts Foundation Short Play Competition and was presented at the Kennedy Center for the Performing Arts. His play The Practice of Killing (co-written with Robert Johnson, and adapted from the short story by Mr. Johnson) has been published in the Spring 2013 edition of Tacenda Literary Magazine. In 2013 he was also awarded the Robert Chesley Award from the Chesley/Bumbalow Foundation in Los Angeles and selected to receive the Artist in Residence Grant from the Helene Wurlitzer Foundation in Taos, New Mexico. His play Going Home was presented at the Kennedy Center for the Performing Arts in the Fall of 2014. Mr. Estes is currently at work on the third instalment in the Vendicatori Series, The Dragon and the Phoenix, as well as developing his new 33 series (expected early 2016). Estes is a native of New England and graduate of the University of New Hampshire. Picking up where Four Pieces For Power leaves off, Andrew continues to delve deeper into the world of the Vendicatori, where more secrets from his past shake his present. A mysterious woman has somehow escaped the Vendicatori compound, but were they holding her as a prisoner, or for her own safety? The Stavero family is now even more focused on revenge and the downfall of the Correos. Magda Stavero takes the reigns and is ready to be more evil than Robert ever dreamed of being. With her granddaughter, Kayla, at her side, she is given the chance to infiltrate Edson from afar and begins to unravel her plan for vengeance. Now John, a newly added member to the Correo family, is starting to ask questions as Andrew becomes more elusive. A recent clue leads him down a path he cannot return from. A path that may provide more questions than answers. 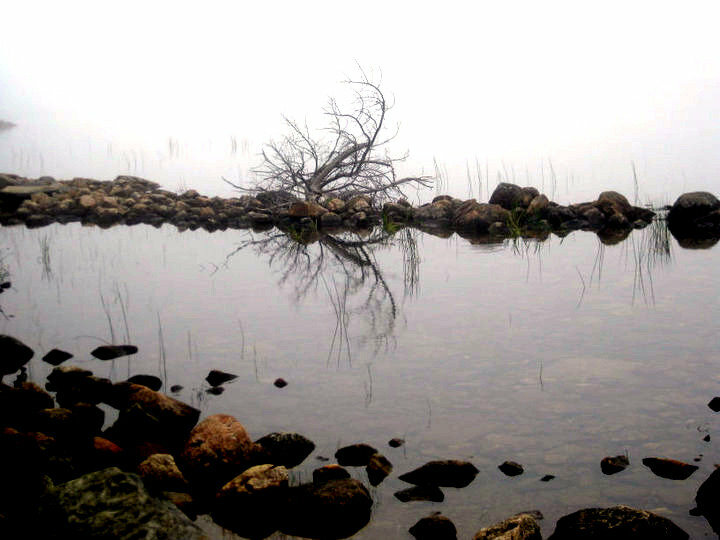 As Dominic and Ramos scramble to find their missing guest, she is about to arrive in Edson, and become a revelation that no one saw coming. Is she a friend or a foe? Will Dominic and Ramos find her before she reveals herself? Are the Staveros behind her “escape”, or are they merely using it to their advantage?